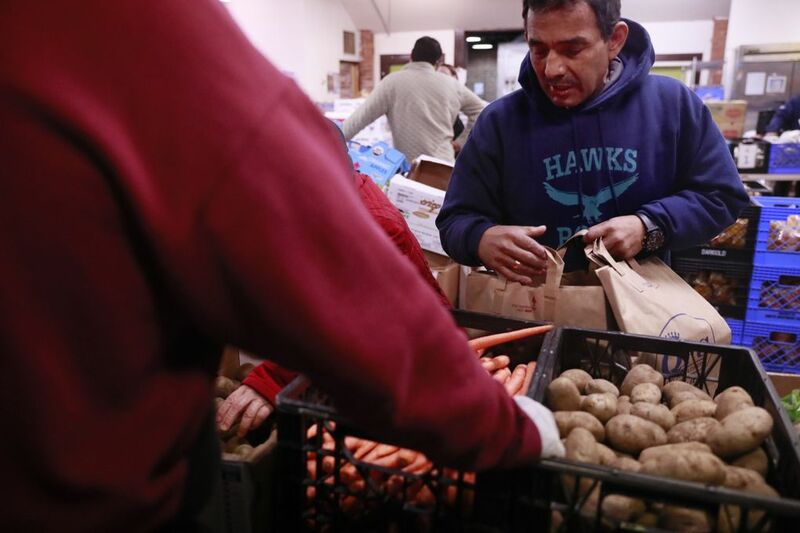 Decades ago, Seattle bought properties to help neighborhood centers serve communities. Now the city is deciding whether the centers should strike out on their own. 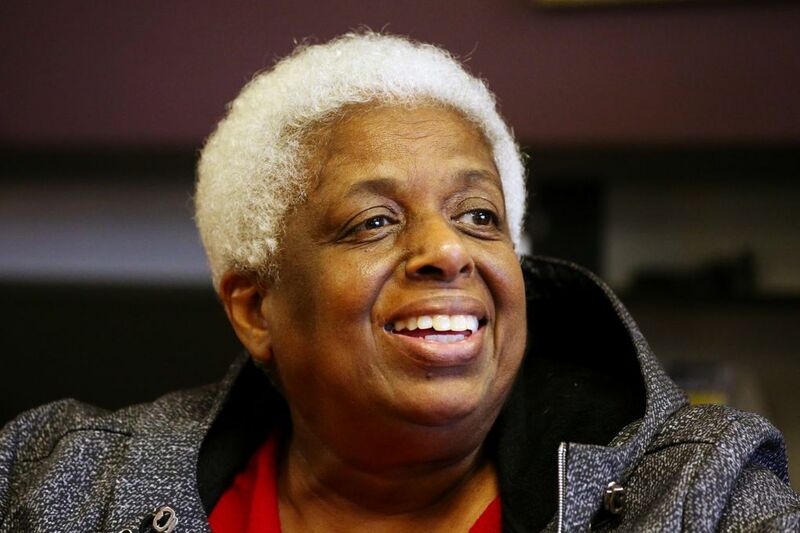 Vernette Stowers moved away from the Central Area long ago, but she still has a place in Seattle’s historic black neighborhood, where she eats lunch, quilts and plays the card game bid whist. 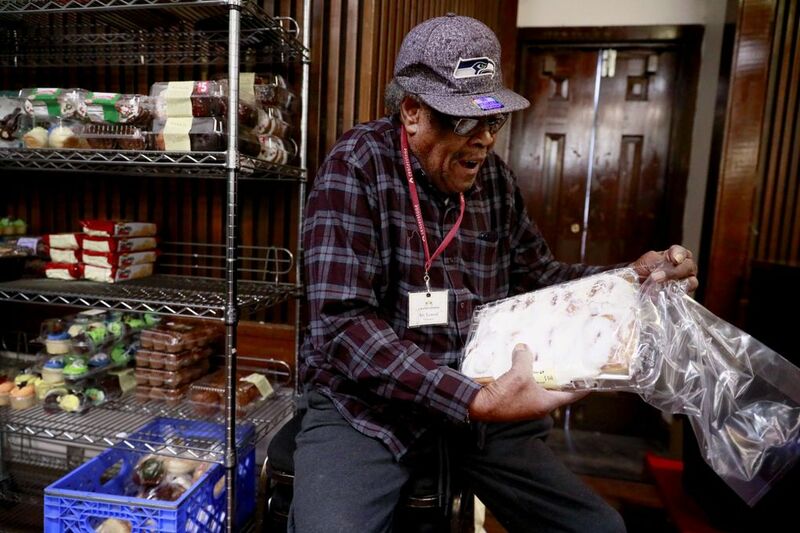 It’s a place the 71-year-old shares with scores of other seniors, some of whom continue to live nearby and some of whom, like Stowers, travel from other neighborhoods and cities to spend time with each other. 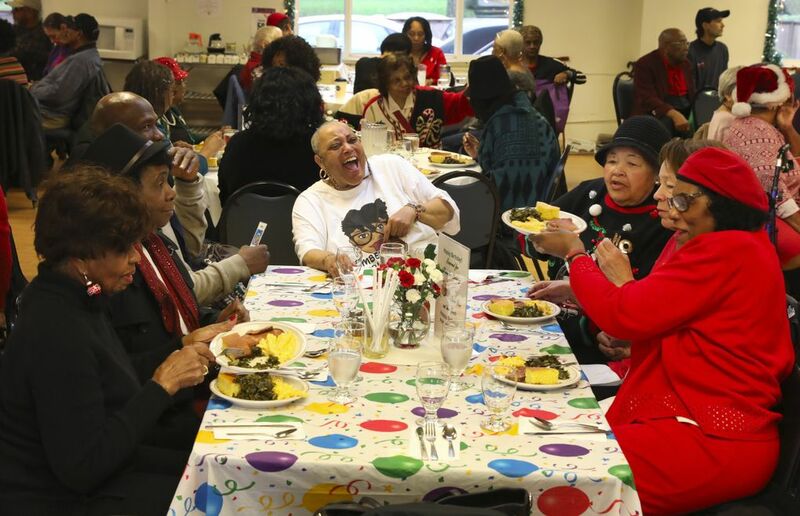 The Central Area Senior Center is where they socialize, exercise and tend to the spirit of a community fractured by gentrification and other changes. 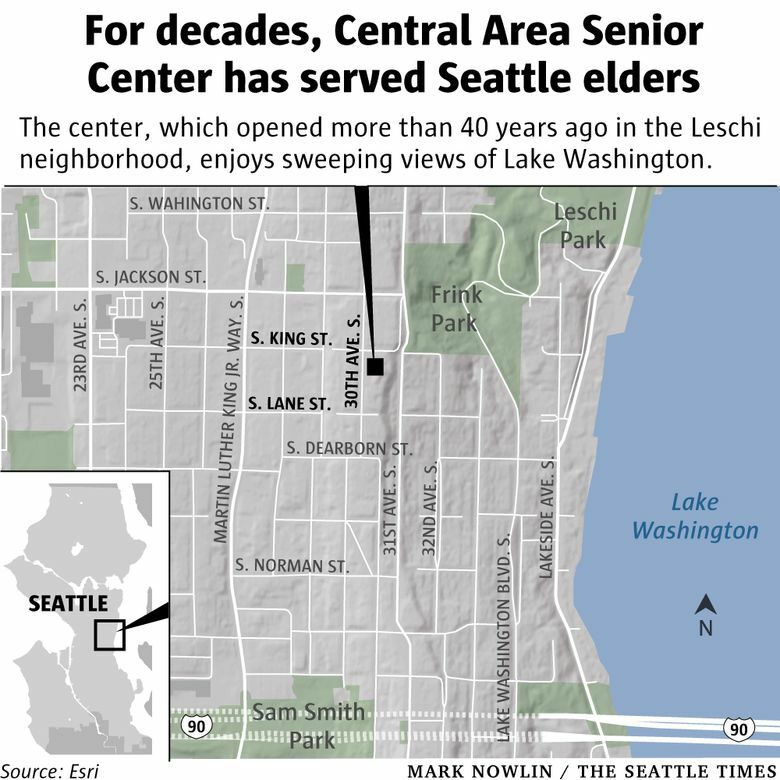 Yet supporters worry “The Central” may struggle to thrive unless Seattle allows the center to take over the city-owned property where it has operated for more than 40 years. That’s the story boosters have been telling at City Hall, where Mayor Jenny Durkan and the City Council have a decision to make: hand over the site bought with taxpayer money and rented at a discount for decades — or keep the center in limbo. Though the center is under no imminent threat, Seattle might at some point decide to sell the site, which boasts a stunning panoramic view of Lake Washington. 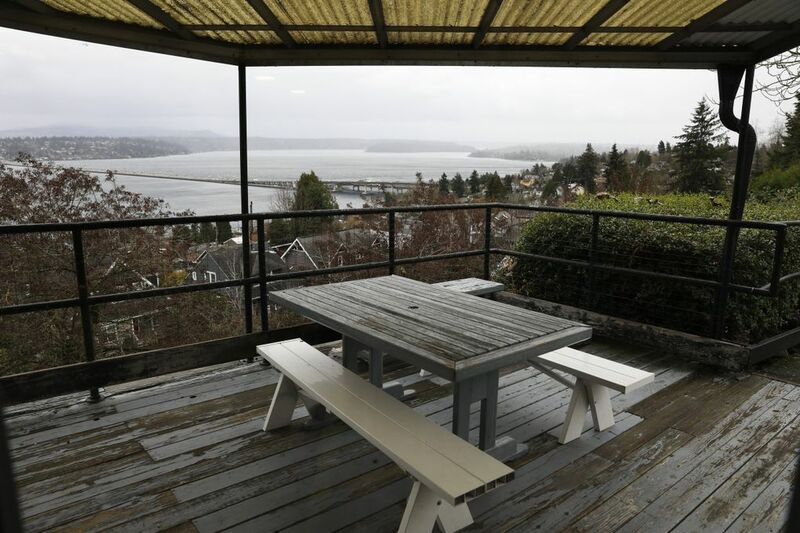 “Every time you walk in there and see that view, you wonder,” said Diane Snell, Leschi Community Council secretary. The council last year passed a resolution declaring that the property on 30th Avenue South should be released, along with two other buildings, governed by similar month-to-month leases, by a Central Area anti-poverty organization and a North Seattle senior center. But the mayor, seeking sites to develop low-income housing amid pressure to make the city more affordable, is mulling her options. She wants to make sure the nonprofits can handle the sites. “Given the competing demands in this city, these are difficult deliberations,” said Doris Koo, lead consultant for Yesler Community Collaborative, which works on community development in Seattle neighborhoods. The nonprofits have been waiting for answers since 2011, when Seattle officials initially suggested the properties be transferred. The rules for such transactions are complex, and Durkan is the third mayor to study the issue. 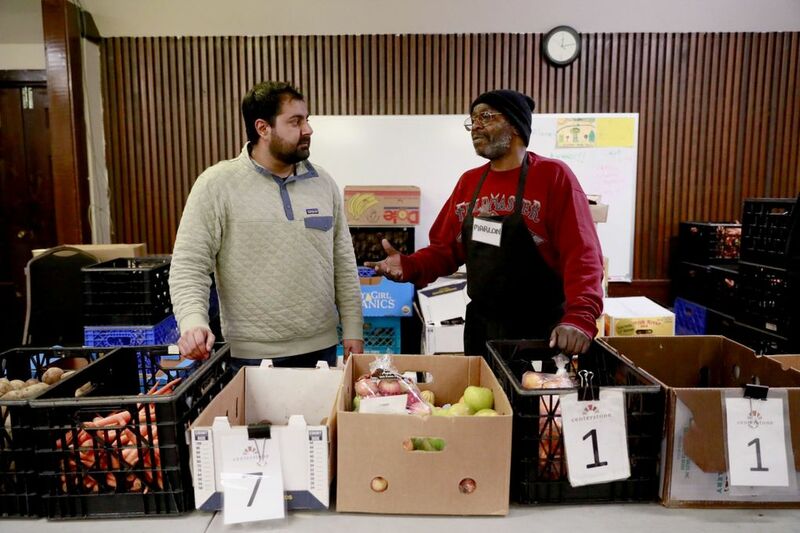 “For many years, these organizations have operated important community programs and Mayor Durkan recognizes and appreciates the valuable services each provide,” spokesman Mark Prentice said in a statement. The seeds for The Central were planted in late 1960s, when neighborhood activists set out to care for black seniors, Ferguson said. They later targeted the 30th Avenue South building, which had been constructed as a nursing home on a 1.32-acre site perched atop Mount Baker Ridge. Seattle lent a hand in 1975, purchasing and remodeling the property partly with money from state Referendum 29, which authorized bonds for health- and social-services facilities. “They talked the city into buying the building,” Ferguson said. 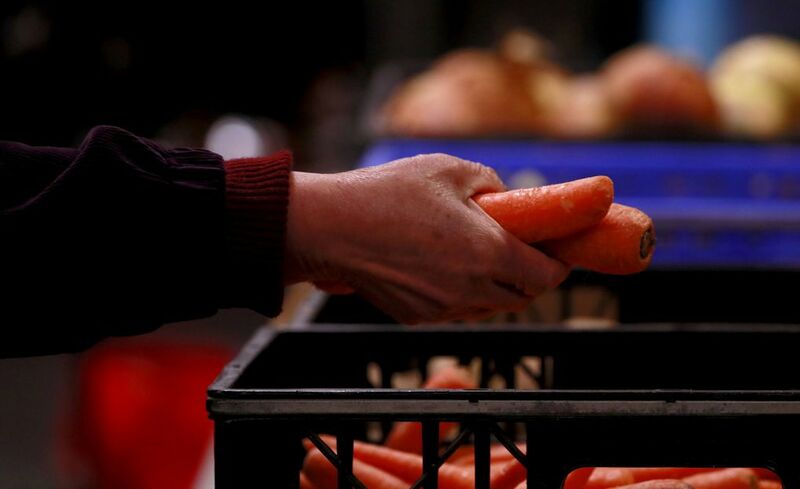 Seattle has rented the site to the center under a special lease ever since, accepting payment mostly through the services The Central provides, rather than in cash. Even now, the center pays only about $250 per month. 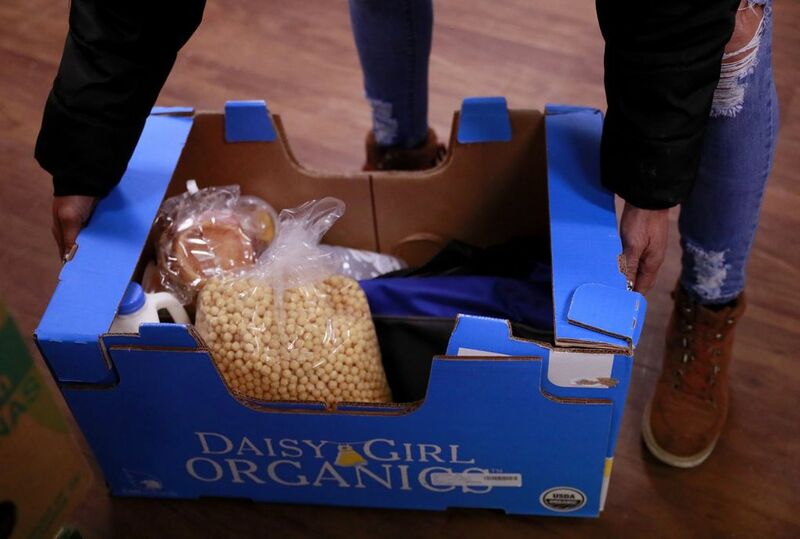 Around the same time, several other nonprofits struck similar deals, which initially worked well. In recent years, however, the city has struggled to maintain the properties, with the rents much too low to bankroll repairs. The Central’s deck is dilapidated and its parking lot is cramped. It nearly closed in 2005, due to budget cuts at its parent organization, now called Sound Generations. The center would like to nab large grants and loans to renovate the structure and launch programs appealing to additional Central Area residents but can’t without site control, said Ferguson, who hopes to replace the building’s elevator, convert the basement into a wellness center and perhaps add a level. 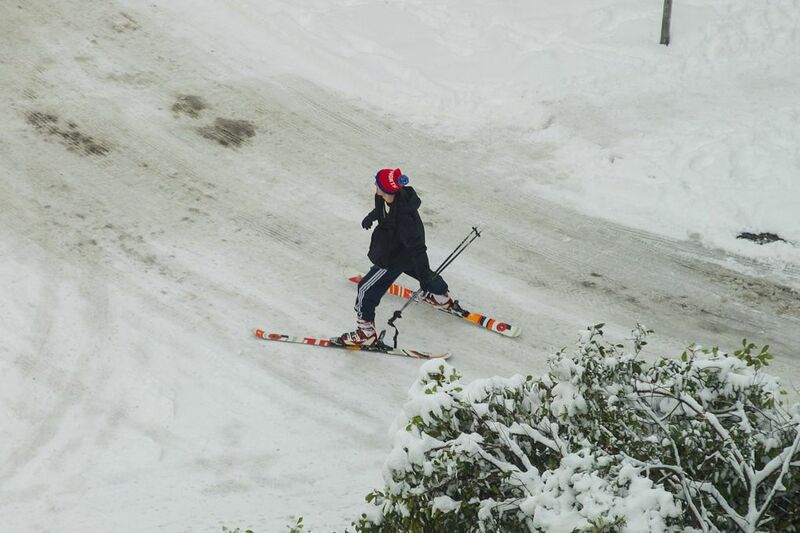 Byrd Barr Place and Greenwood Senior Center are likewise stuck, their leaders say. Also established by neighborhood activists, Byrd Barr Place has been housed in an old firehouse with no elevator since 1969. 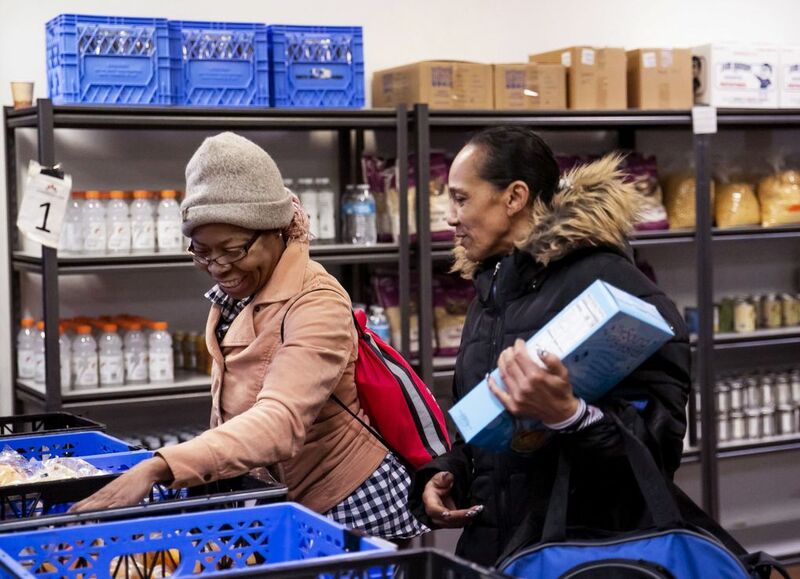 Formerly called Central Area Motivation Program, it offers a food bank and assistance for low-income renters and homeowners. Though the city has helped with some plumbing and roof repairs, the nonprofit will lose a $1.5 million state grant for other renovations later this year unless the site is transferred, chief operations officer Leon Garnett said. Byrd Barr Place is primed to strike out on its own, said Koo, a supporter. The Greenwood Senior Center, established in 1974 and run by the Phinney Neighborhood Association, also lacks an elevator and has space constraints. The association can’t spend too much donor money on a building it doesn’t own, executive director Lee Harper said. “We see seniors aging out. They can’t come anymore because they can’t climb the stairs,” she said. Successive mayors have approached the potential transfers with caution. The sites are worth millions, and the state constitution generally prohibits cities from donating properties. But a state law exempts sites purchased with Referendum 29 money, like The Central and Greenwood Senior Center properties were, so long as the nonprofits continue to provide services. Mayor Mike McGinn’s administration in 2013 recommended turning over The Central, Greenwood Senior Center and Byrd Barr Place properties at no cost and selling the Byrd Barr Place site at a deep discount. Within months, Ed Murray unseated McGinn. In 2017, a Murray-ordered report also recommended giving away The Central and Byrd Barr Place properties. The city at one point even presented Greenwood Senior Center with a draft agreement, Harper said. Housing advocates have called for the city to develop low-income apartments on surplus sites, and such projects can also incorporate social services. Byrd Barr Place is a partner in the Liberty Bank low-income project set to open this year. 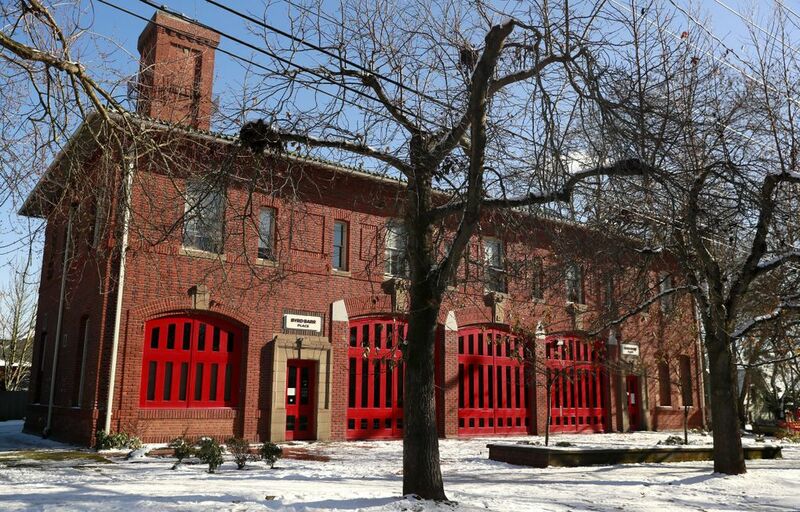 The Central, however, is zoned for and surrounded by single-family houses and includes a steep slope that would make apartments very costly, while Byrd Barr Place’s firehouse has landmark status and the Greenwood Senior Center property is small. Under Murray, the city looked at all three sites, advising in each case against redeveloping the properties with low-income housing. Then Murray resigned, leaving the nonprofits to lobby yet another mayor. Last year, The Central completed a business plan meant to demonstrate its long-term viability. In its resolution, the council said it would collaborate with the Durkan administration to transfer the three properties to the nonprofits no later than March 31, subject to environmental review. Past that deadline, the council would push ahead alone. In a memo to council members last Friday, the Durkan administration said an interdepartmental team was writing criteria to evaluate what to do with each site. The memo said the criteria would be ready by March. As part of a commitment to review “Seattle’s entire real-estate portfolio” for affordable-housing sites, “the mayor is evaluating the best long-term use for these valuable city-owned properties,” Prentice said. 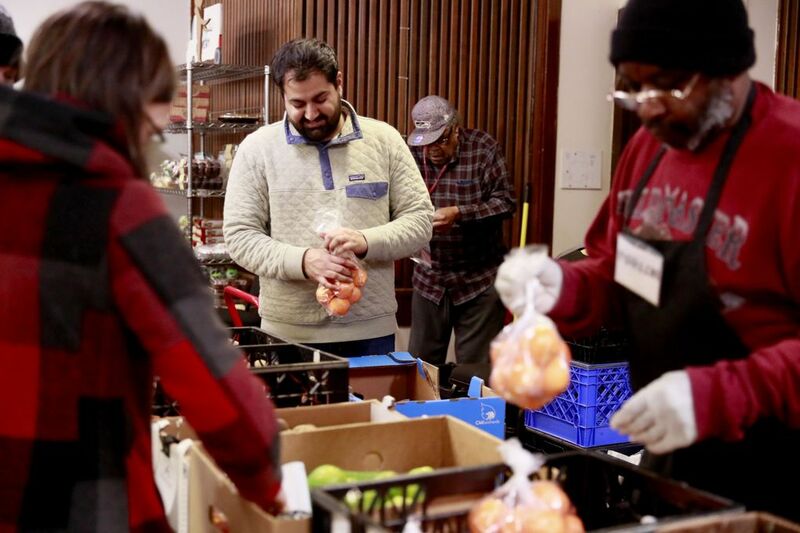 The city must ensure the nonprofits have the wherewithal to successfully operate and maintain the buildings and must explore whether housing can be built, he said. Before Ferguson took over, The Central was bleeding money. “Don’t set them up to fail,” warned Donald King, a longtime architect and Central Area resident who says more preparations are needed. Durkan should work with The Central on a redevelopment plan, said King, arguing the parties shouldn’t give up on housing that could keep seniors in the neighborhood. In classes and groups that meet regularly at The Central, seniors write and dance. They knit and garden. They play bridge and pinochle, receive foot care and talk to a social worker when they need to. 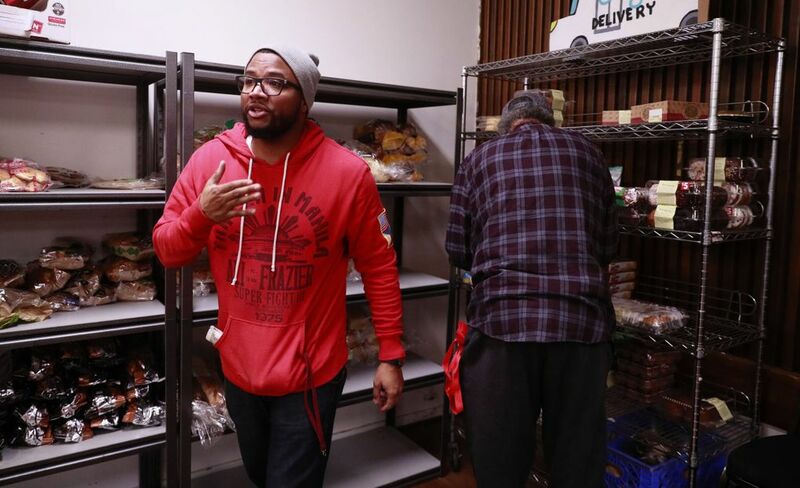 The center serves about 2,000 people per year, Ferguson said. 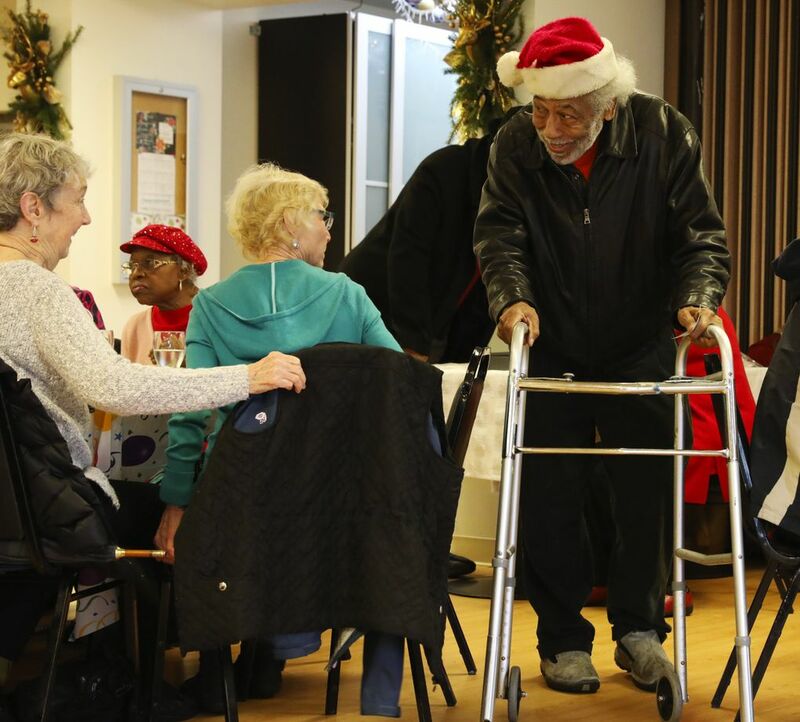 Seniors swayed in their seats at a holiday party as guest crooner CT Thompson belted out feel-good jams. They tucked into hot lunches, chatting and joking, and attendees with December birthdays sat a special table with a balloon-bedecked tablecloth. 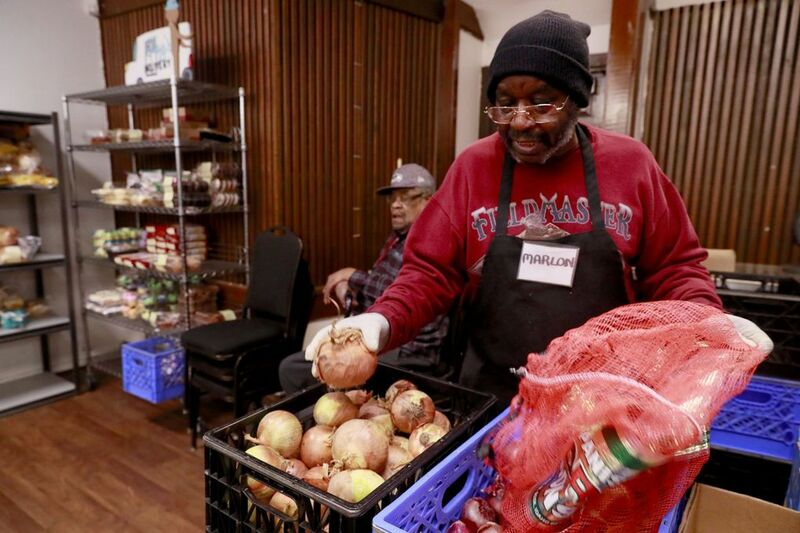 What makes The Central unlike most other senior centers? There’s the knockout lake-and-mountain view, a picturesque backdrop for weddings, reunions and meetings. 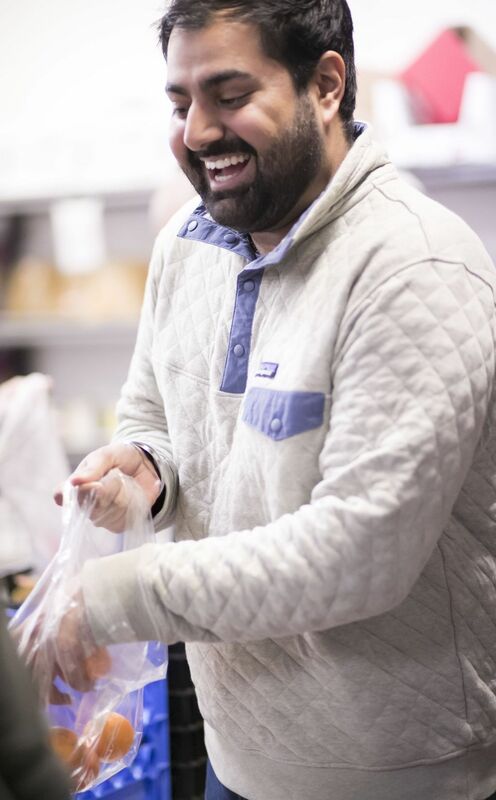 There’s the laughter that ripples around the building and there’s the way the center anchors an entire community. The Central Area’s population was 73 percent black in 1970, redlining and racist covenants having boxed people in. The discrimination was pernicious, but neighbors built priceless bonds, and those have been strained by subsequent changes. Wealthy, new residents have moved in as the city’s tech sector has boomed, mom-and-pop stores have closed and homes have been razed. Some churches have chased congregants to Skyway and Kent. U.S. Census estimates say the population is now less than 18 percent black, with holdouts increasingly isolated. Few institutions like The Central and Byrd Barr Place remain. “Change is hard for anybody, but particularly seniors. You become a stranger in your own land.” said the Rev. Carey Anderson, pastor at First AME Church. Seniors visit the center with their children and grandchildren in tow to talk about how the neighborhood used to be and to renew high-school rivalries, wearing Franklin green and Garfield purple. 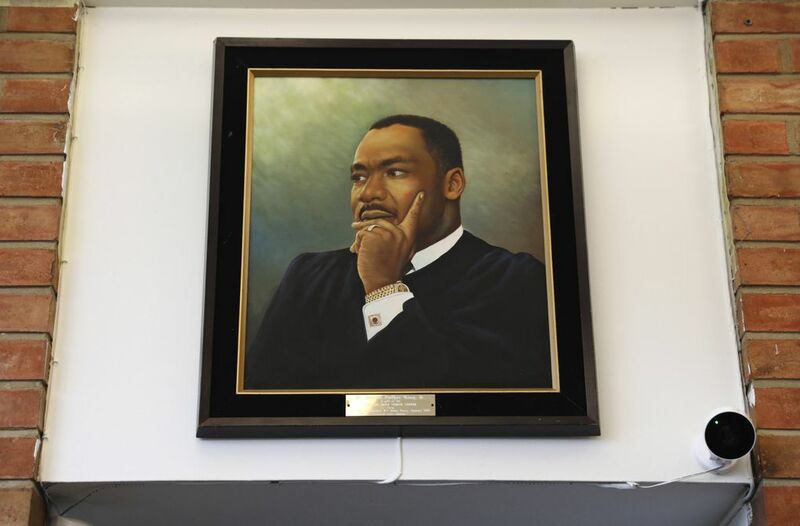 While the center attracts a diverse crowd, over half the seniors are black, Ferguson said. Regardless of background, “we all champion one another,” Stowers added. There would be symbolic value in the city transferring the sites “back to the community,” Anderson said. Simmering now, concern about the center will “bubble up” soon unless progress is made, the pastor said. The city’s goal, Ferguson said, should be to set The Central on a sustainable path. 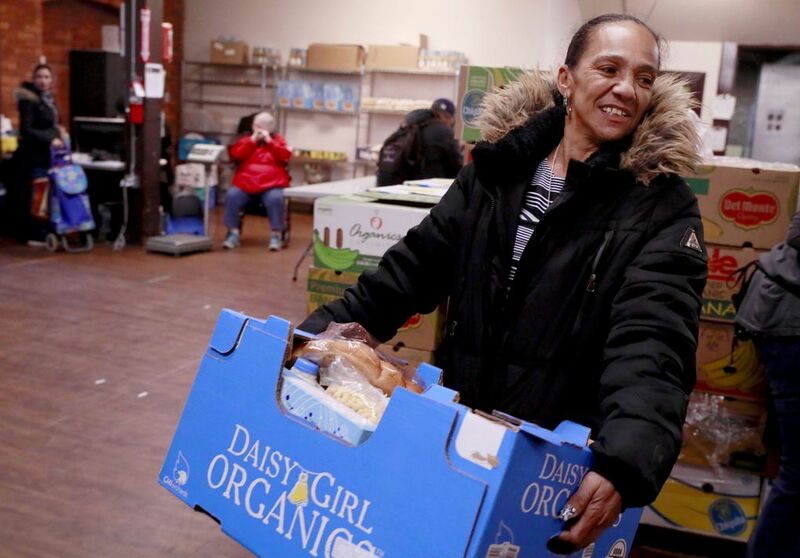 She wants to better aid the neighborhood’s homeless seniors, whose numbers are growing.